When monitoring for tree damage this spring, inspect your trees and shrubs for early signs of insects. 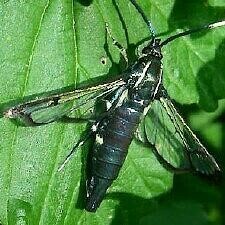 Common insects include Magnolia Scale, Bronze Birch Borer and Viburnum Borer. Magnolia Scale: The Magnolia Scale is about 1/4 inch in diameter and is a very large soft scale that feeds on magnolias. 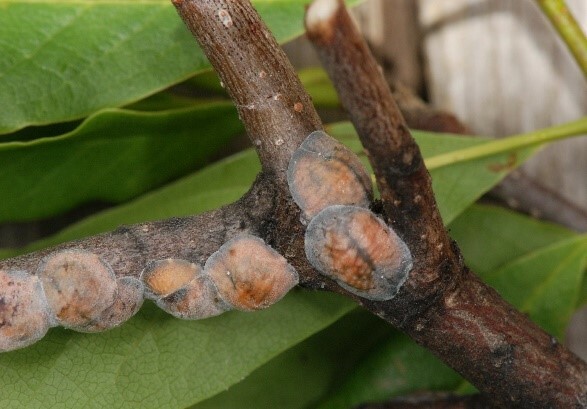 Mature females, present in July and August, are pink-orange to brown bumps, often with a white waxy coating. The insect spends the winter on older twigs in an immature or nymphal stage that is dark gray with a reddish brown ridge along the middle of the back. 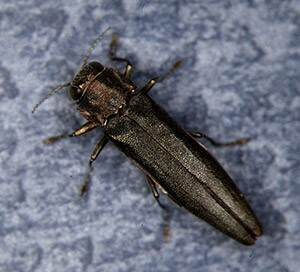 Bronze Birch Borer: Adult bronze birch borers are ¼ to ½ inch long dark, bronze-colored beetles. 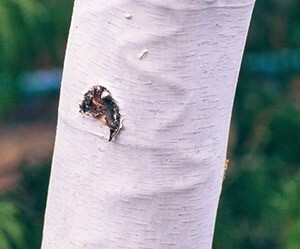 This borer kills white birch trees. The species overwinters mostly as larvae in a boat-shaped depression just under the bark. In late April or early May, larvae molt into the resting stage. During early June adults chew their way through the bark and emerge, leaving the characteristic D-shaped hole. Damage includes ridges in tree bark, bumps on limbs and branches as well as D-shaped adult emergence holes. 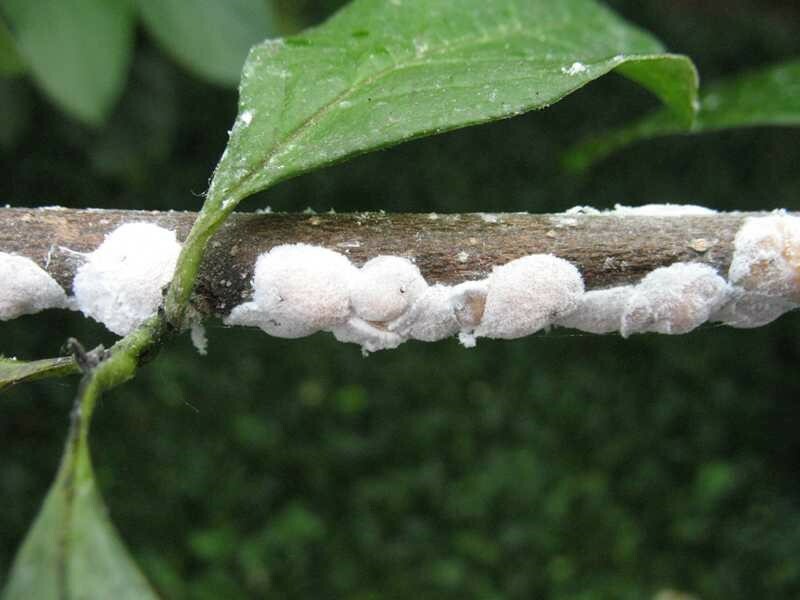 Viburnum Borer: Viburnum borer is a shrub insect that attacks the base of viburnums, causing dieback of the stems. 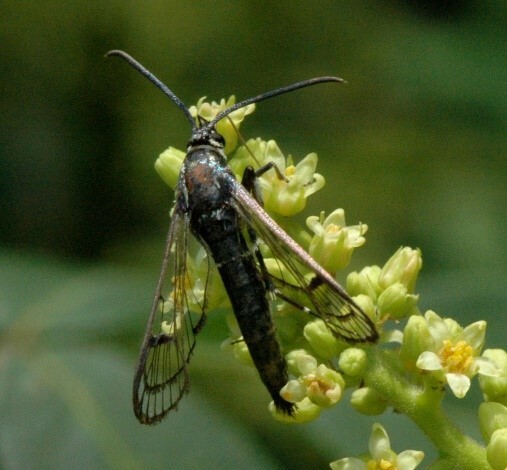 There are actually two major species involved, the viburnum clearwing borer, Synanthedon viburni, and the lesser viburnum borer, S. fatifera. The larvae tunnel in the cambium from the soil line to several inches below the soil. Severe attack results in girdling below ground and death of the plant. Attack may also occur as high as 18 inches above ground, resulting in gnarled and scarred stems. Our experts use a variety of treatment methods on common insects such as spray programs, soil systemic insecticides and other techniques. Now is the time to treat before they emerge!